Day 55(4): just a little cute one that fits today’s theme. 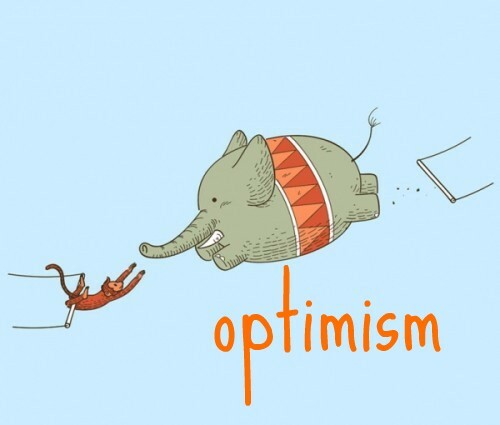 be optimistic and give things a go – we all know the elephant is probably going to fall down but at least he won’t die wondering. | plus est en vous | my 366 day project.